In September, Stephen Mayes, director of VII Photo Agency, spoke at our Photographic Situation workshop in Toronto on the unfixing of photography in the age of the Smartphone. Stephen elaborates on the experiential quality of the new fluid image here, in an interview with Wired magazine’s Pete Brook. 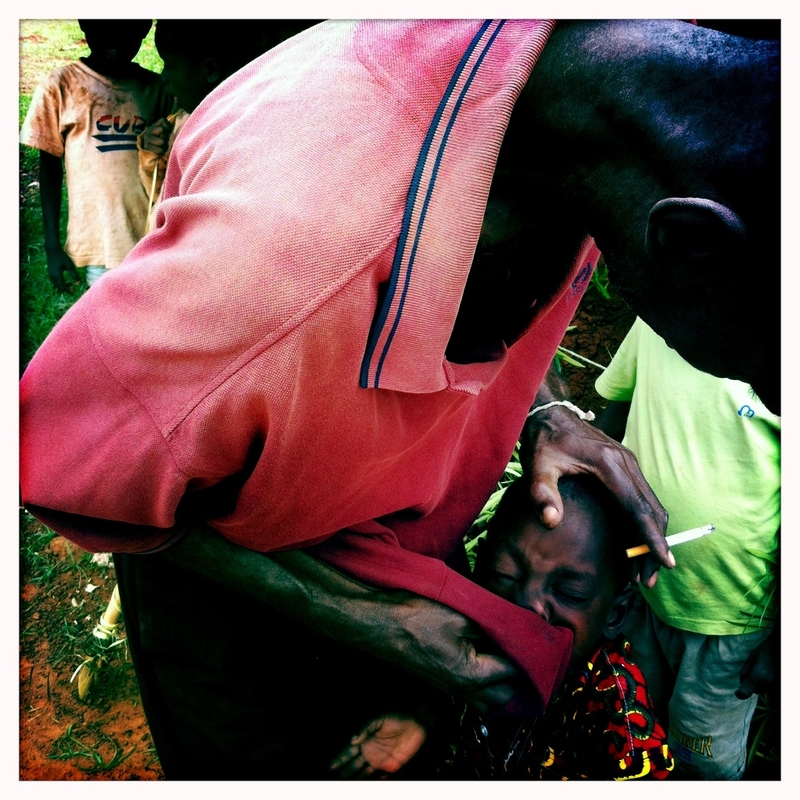 A man wipes a child’s nose in Pinhou, Ivory Coast. From Everyday Africa © Peter DiCampo.